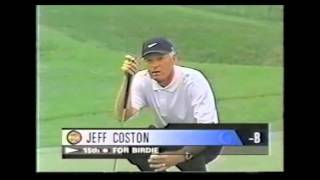 Jeff Coston wins the Shreveport Open in a clutch playoff performance. 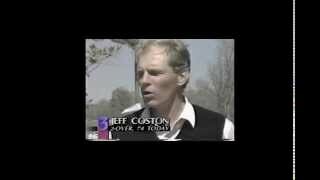 Learn more about Jeff Coston and his passion for the game of golf. 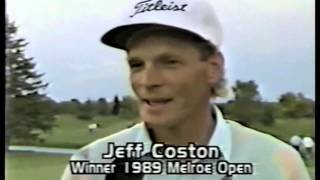 Jeff Coston put his road to golf glory into perspective with a glimpse at his humble beginning. 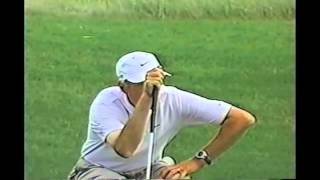 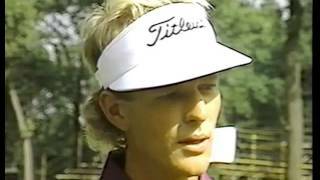 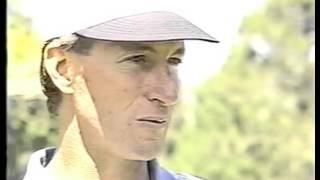 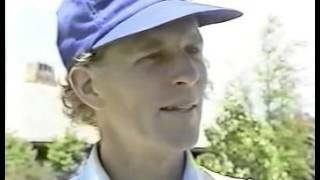 Jeff Coston wins the 1995 Oregon Open at Sunriver Resort, beating out his long-time friend, Mark Rody.